ScalpClenz Regeneration Conditioner provides the natural power of oreganol P73 plus multiple spice oil complex in an organic hair treatment. Directions: Use as conditioner and for hairstyling. Apply as much as needed to refresh and renew hair and scalp. Totally chemical free. ScalpClenz Regeneration Conditioner provides the natural power of oreganol P73 plus multiple spice oil complex in an organic hair treatment. 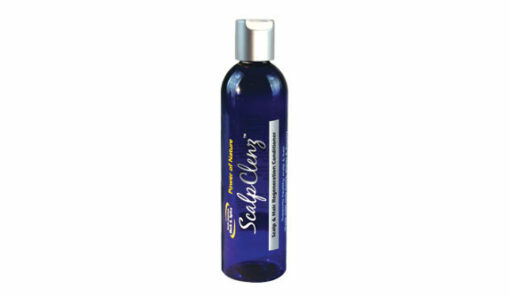 This proprietary formula moisturizes and supports healthy hair and scalp. 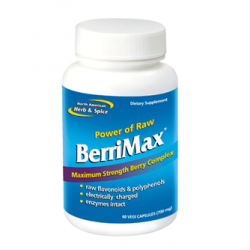 The spice oil complex protects against damage from hairstyling products, the sun, and environmental toxins. 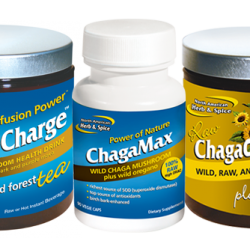 Supports and strengthens hair and hair roots. Use with ScalpClenz Regeneration Shampoo. ScalpClenz Regeneration Conditioner contains absolutely no petrochemicals, dyes, gluten, colors, iodine, glycols, pesticides, glycerins, sulfates, parabins, fragrance, phosphates. 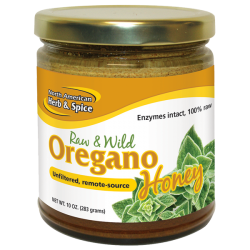 Wild Raw Oregano Honey 10 oz.